This is the story of how I patched up a mummy-shaped hole in my heart with pastry, bread dough and icing. My name is Livvy. I’m 30, and I’m based in East London. 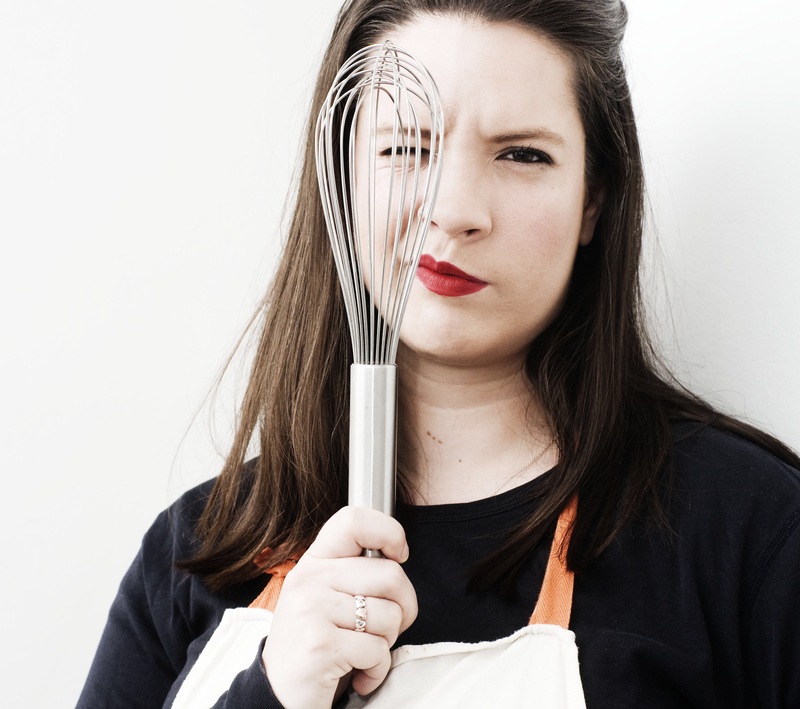 I’m an award winning food writer, baker and wedding caterer. I am the cookery columnist for Spectator Life, writing their Vintage Chef column, and have written for delicious, Sainsbury’s Magazine, the Guardian, At The Table, the New Statesman, Oh Comely, the Evening Standard, White Noise, Root + Bone and Domestic Sluttery. I’m a judge for the Guild of Food Writers’ Food Book Award, and have lectured on Brexit and the future of food at the Oxford Food Symposium. 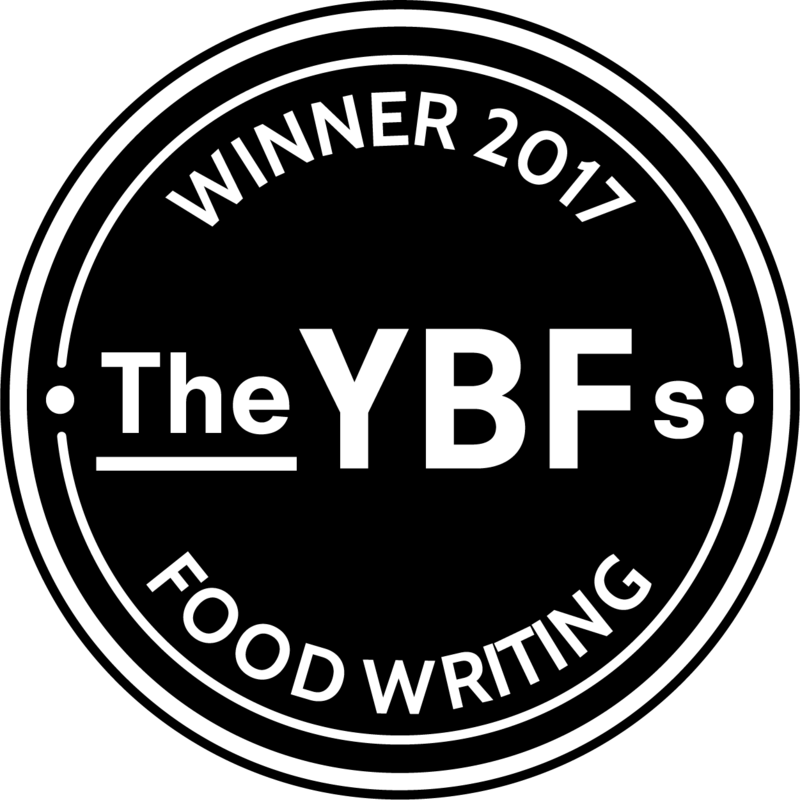 In 2017, I was awarded the YBF’s Fresh Voices in Food Writing award for a piece about my mum, Delia, and minestrone soup. All images, text, and recipes on this site are owned by me, unless otherwise stated. Please contact me at oliviapotts [at] gmail [dot] com if you’d like to reproduce any of them. I’m represented by Zoe Ross at United Agents, and am available for freelance writing, recipes, recipe development and commissions. As well as writing, I’m a private chef and baker. I supply local cafes and take private commissions, making everything from brownies to wedding cakes. For more information on some of the best doughnuts in London, there’s a designated page here. If you’re looking for my tv-themed supperclubs or some larger scale catering – anything from private parties or hen nights to large weddings – then you probably want my catering company, FEAST, which you can find here. I cater with my brilliant friend Kate Young, and we’ll bring the freshest, most seasonal food to you and your friends, cooking and serving for you wherever you wish. We’re experienced with large numbers, building professional kitchens in unusual places, and being able to respond to whatever a wedding might throw at us! You can follow me on twitter for blow-by blow accounts of my baking journey @_Poots_, see my works in progress on Instagram @ahalfbakedidea, or see what’s firing up my hobs on Pinterest. If you’ve tried one of my recipes and loved it, I’m dying to know – but if you’ve tried a recipe of mine and it hasn’t worked, that’s even more important. Please let me know in the comments what went right, what went wrong, and what you’d like to see me do next.